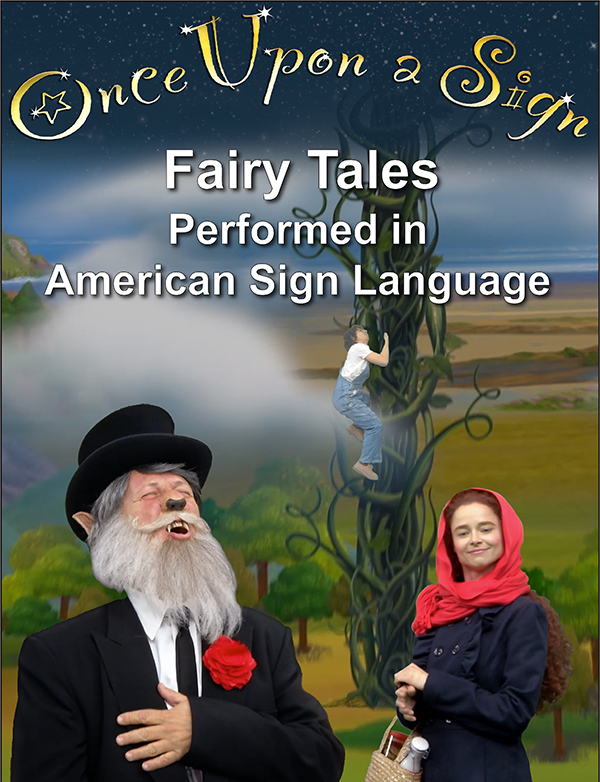 Once Upon a Sign is an award winning series of classic children's stories re-created with modern themes. 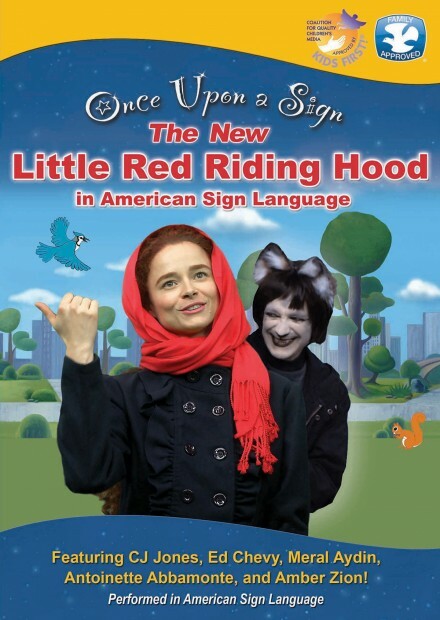 Performed entirely in American Sign Language with voice over and subtitles in English (English and Spanish for streaming), everyone can enjoy timeless stories with new twists. 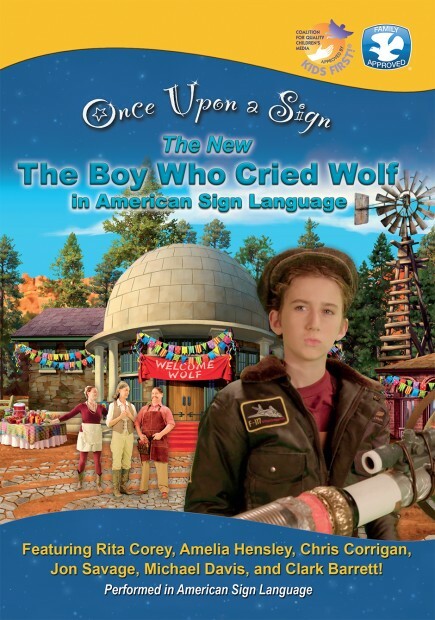 Also, get excited for Fun Signs, a recap of key signs from the stories. 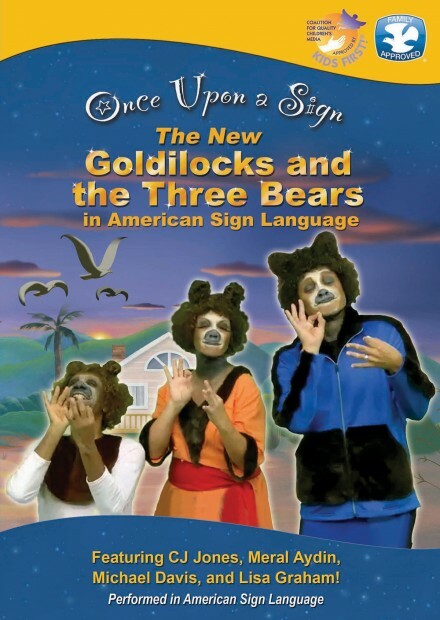 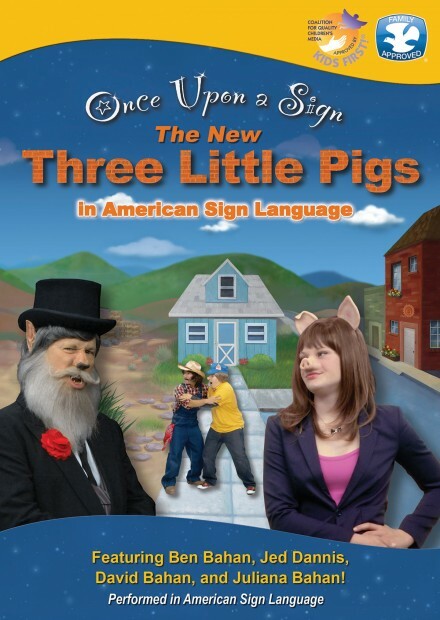 Join in the fun by signing along, perfect for kids or anyone learning ASL! 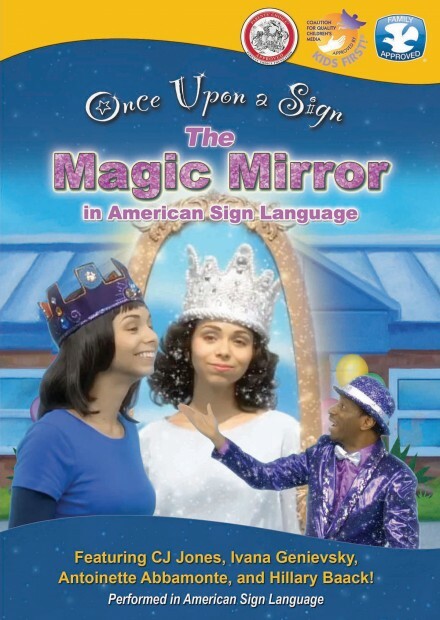 Select any of the videos below to watch a trailer of the episode. 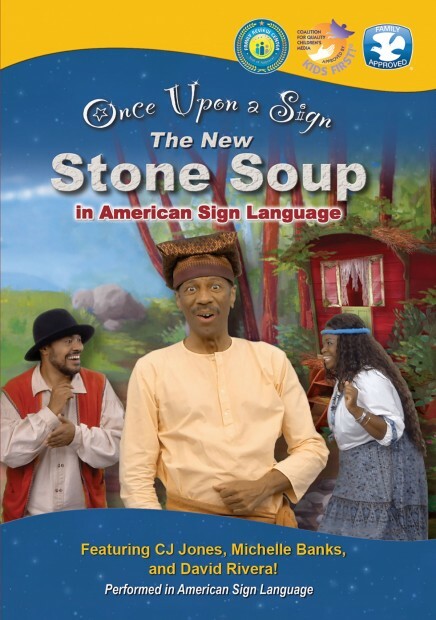 Select any of the titles on the left hand side to purchase your copy today (available on DVD or streaming through Vimeo). 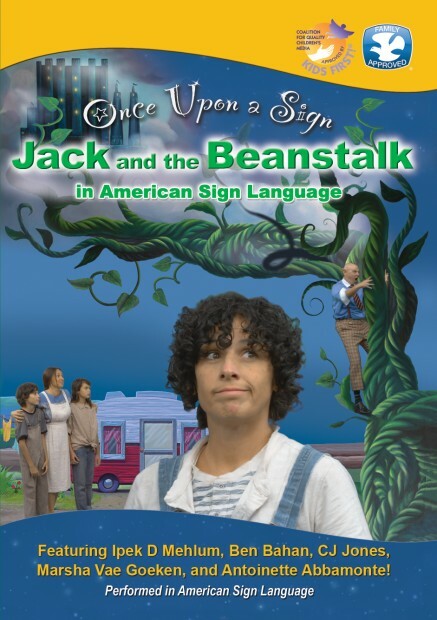 Also, you can download FREE activity books to use at home or school as well as lesson plans to use the videos in conjunction with an ASL instruction course.